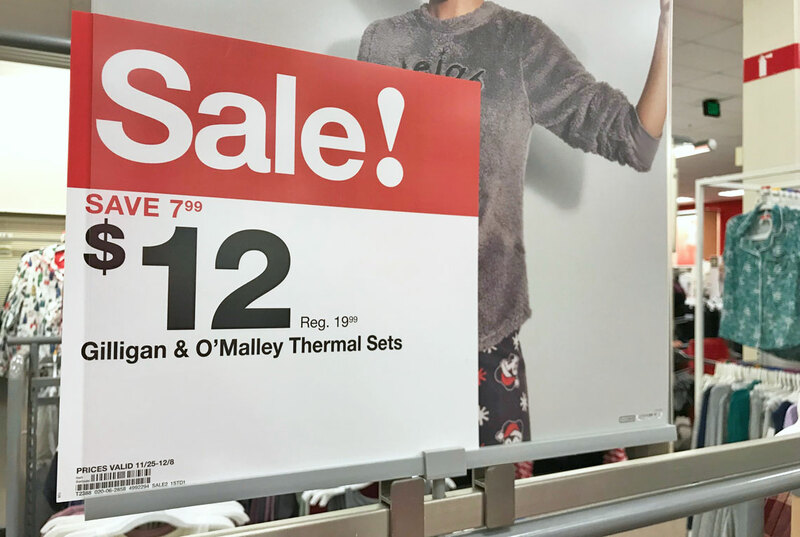 The Target Saver: Target: Women's Thermal Sleep Set - ONLY $11.40 Shipped! Target: Women's Thermal Sleep Set - ONLY $11.40 Shipped! This week at Target you can great Women's Thermal Sleep Sets for only $12.00! You can grab this deal in store or online, but I've found there is a bigger selection online. Plus, Target REDcard holders will save an extra 5%, and all shoppers will receive free shipping.